After serving a full enlistment in the US Navy, Joe moved back home and met his wife, Danielle. They moved to Great Falls (her hometown), in 2009 and have made a home here since. Straight Flush Drain Solutions was started out of a necessity to the Lienhards. A small flood caused by roots convinced Danielle that Joe could buy his first mainline drain machine. 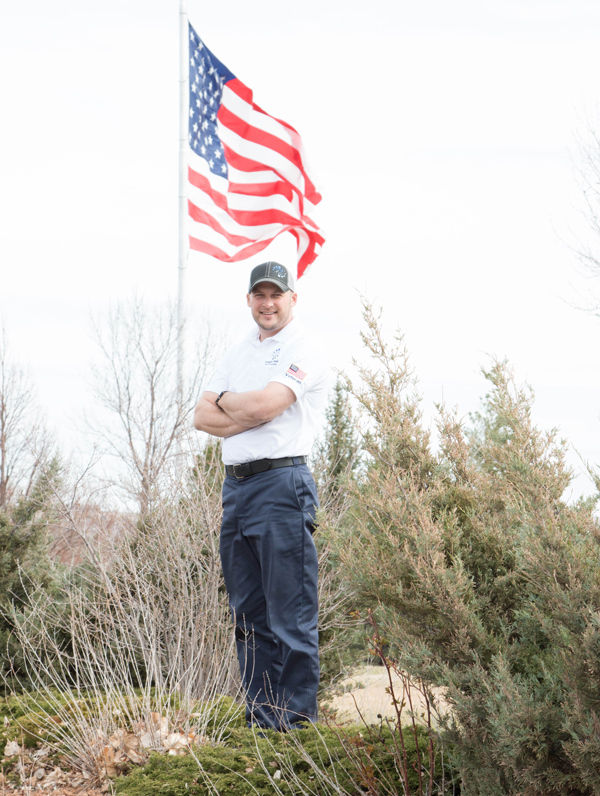 Now with multiple machines, cameras, and a pumper truck, Straight Flush Drain Solutions is continuing to grow to better serve the Great Falls area and community. Genuine, Kind, Easy to talk to kind of service. You won’t see any plumbers cracks around here. We wear shoe slippers when we walk in your house to keep the yuckies outside. We like to stay on the same page. Having anything backed up isn’t fun… that’s why we make it our mission to meet our customers needs promptly.